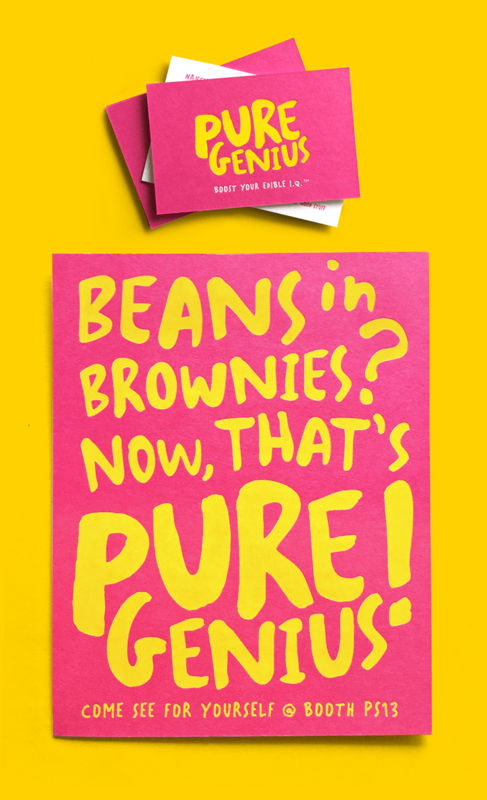 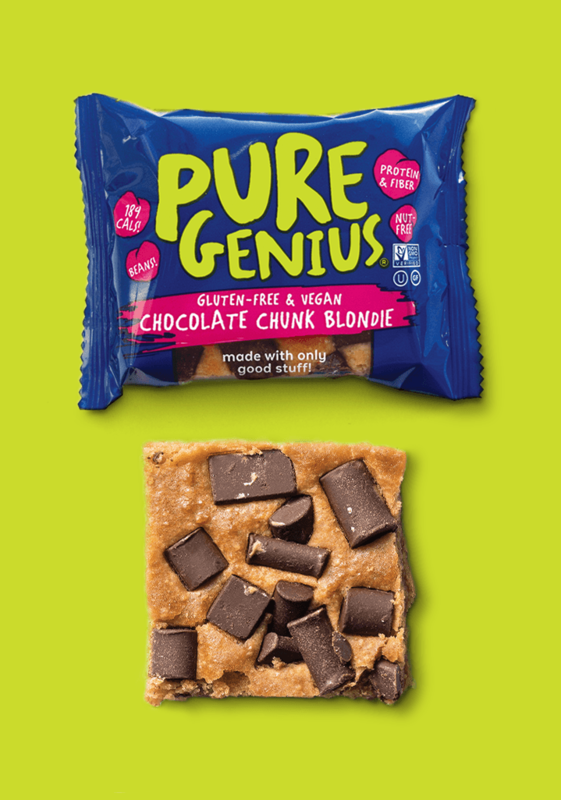 NYC-based Pure Genius Provisions makes surprisingly delicious brownies and blondies with a secret key ingredient: beans! 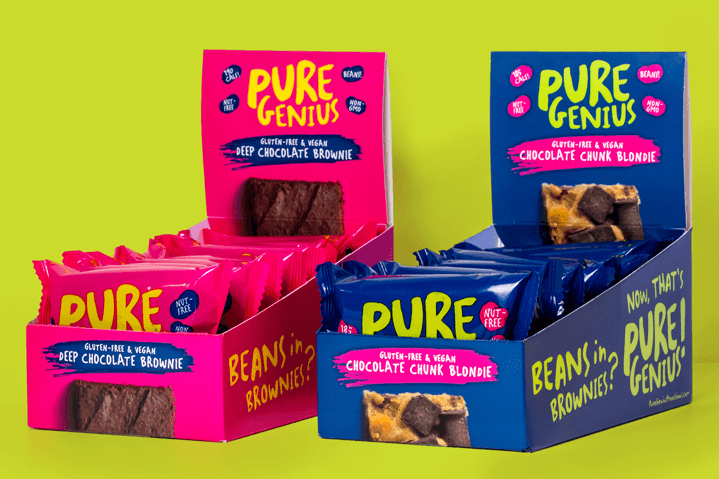 These nutritionally-dense baked confections are natural and free of bad ingredients and fillers. 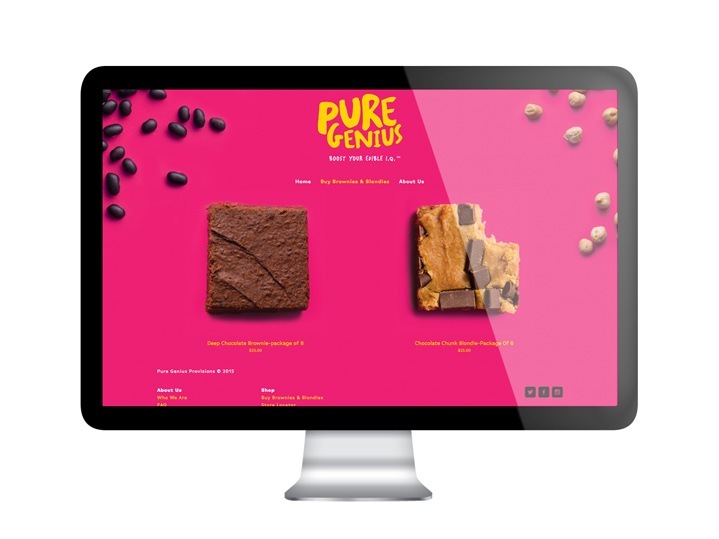 Pure Genius approached us in order to help them design their branding and packaging, along with other brand assets necessary to launch their products for retail. 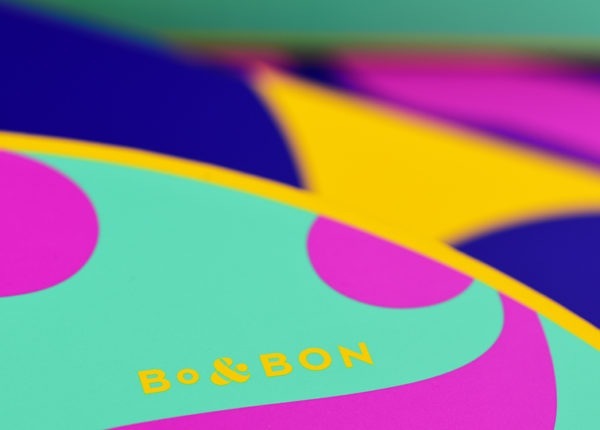 The founder’s exuberant and ever-positive personality inspired the vibrant and lively brand identity, with vivid pink and yellow brand colors. 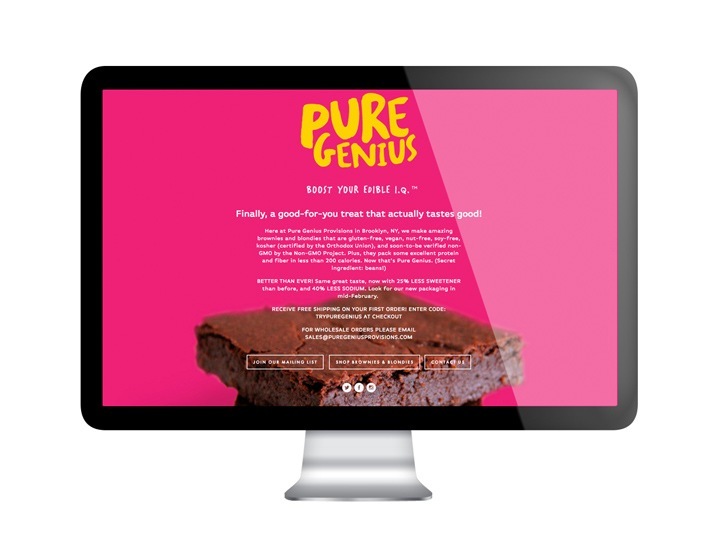 We provided logo design, packaging design, point-of-sale units, photoshoot art direction and styling, vendor sourcing for packaging suppliers, trade show signage, promotional material, business cards, sales sheets and more. 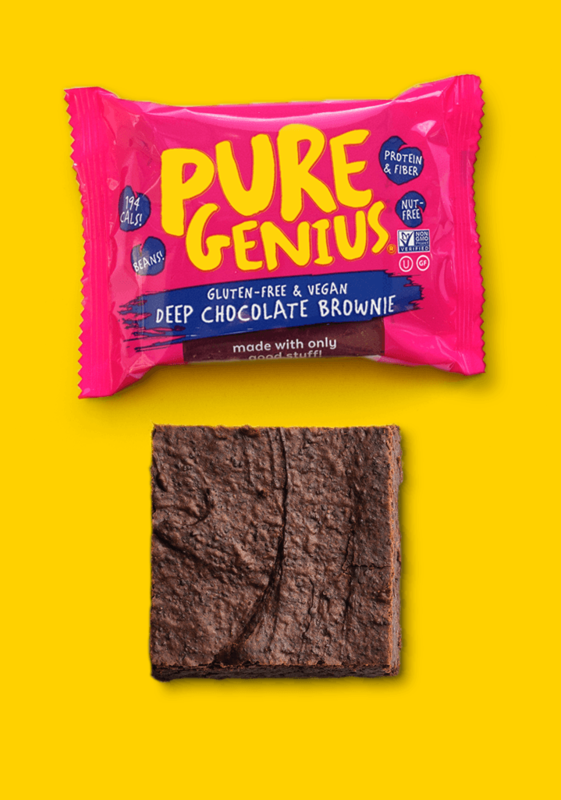 The brand is growing fast since late 2015 and is sold in Whole Foods and other fine retail locations.